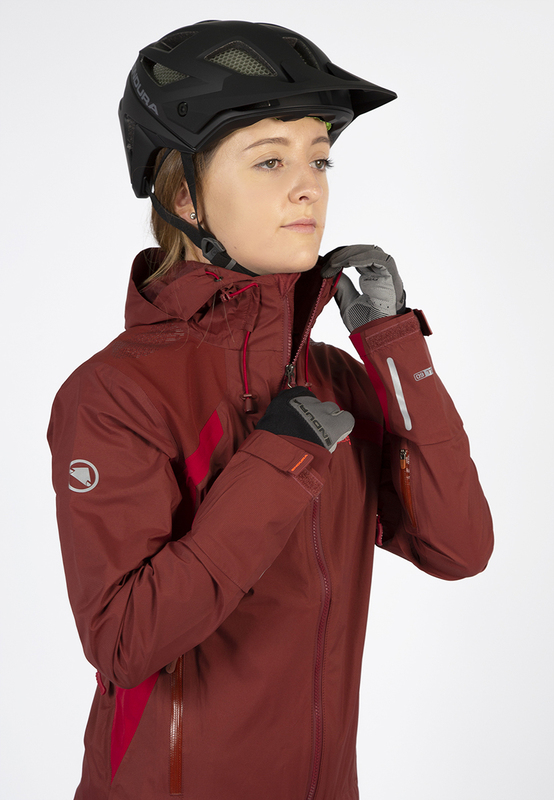 - Exceptionally breathable ExoShell60™ 3-Layer waterproof fabric. - Durable shoulder fabric with silicone grip and ergonomically positioned stretch panels. - 3D adjustment on hood. 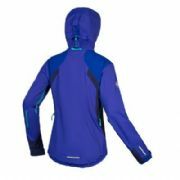 - Ventilation by large underarm 2 way zipped vent extending onto back, compatible with backpack. - Water-repellent VISLON® zip with storm flap. - Front pockets doubling as vents. - Adjustable cuff and hem.